Red Cedar Chamber Music is opening their 23rd season with one of Iowa’s cutting-edge performers, spoken word artist Akwi Nji. 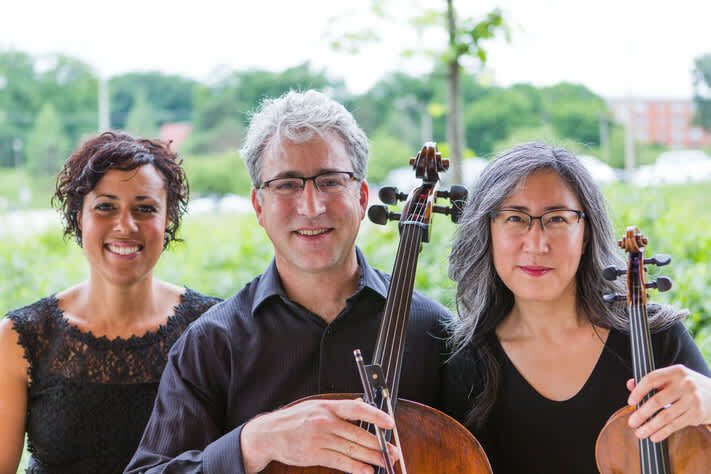 Through three works for violin, cello and spoken word, they explore love through the stages of life. The title work of the program was commissioned by their board member Tom Carroll as a gift to his wife Patrice on their 40th anniversary. Co-written by Red Cedar composer in residence Stephen Cohn and guest artist Akwi Nji, Love & Life is a marriage of words and music, taking us on a journey of love.